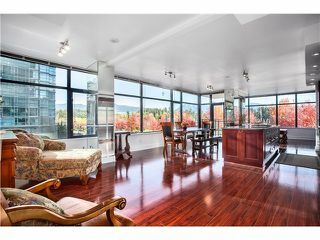 Luxurious Lumiere: Enjoy 1,323 SqFt of well laid out open floor plan overlooking Stanley Park, Marina & North Shore mountains. 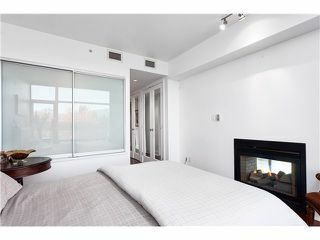 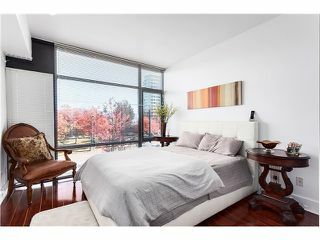 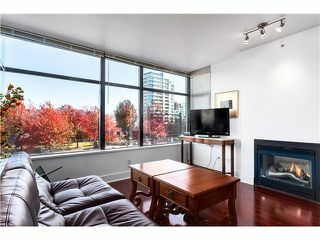 Executive-style apartment - 2 bedrooms & 2 baths with floor-to-ceiling windows & loads of natural light.Cornerunit, hardwood floors, stainless gourmet appliances (Bosch/Sub Zero), a built-in wine rack, granite counters, air-conditioning, natural gas double-sided fireplace, freshly painted. 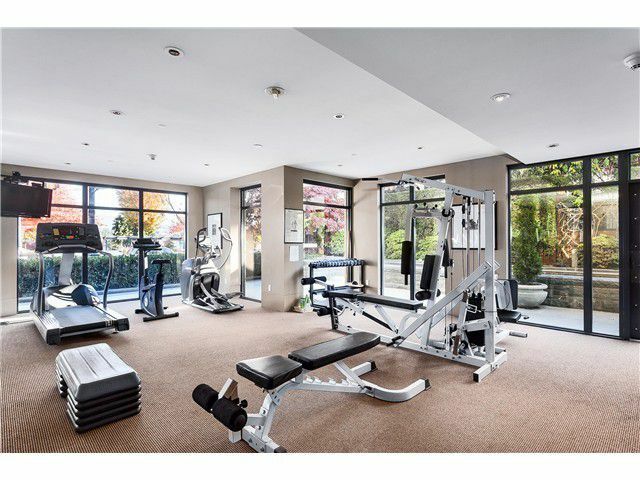 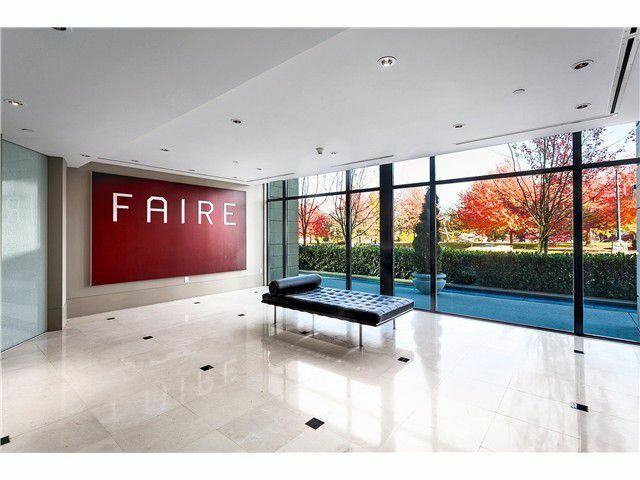 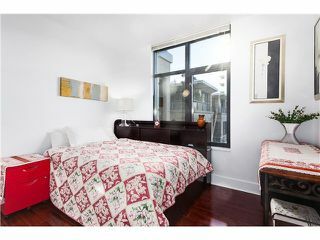 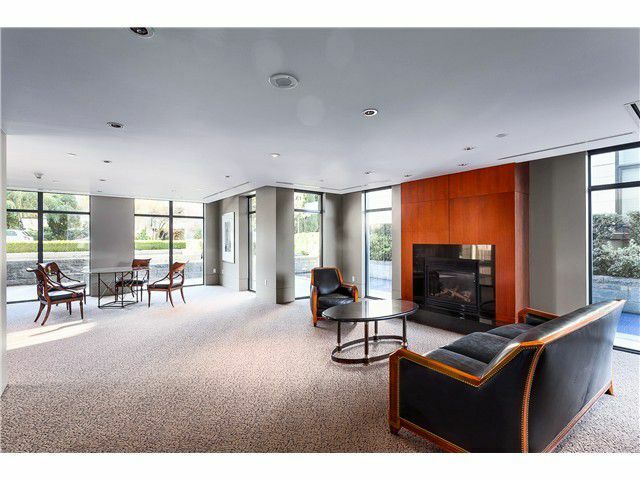 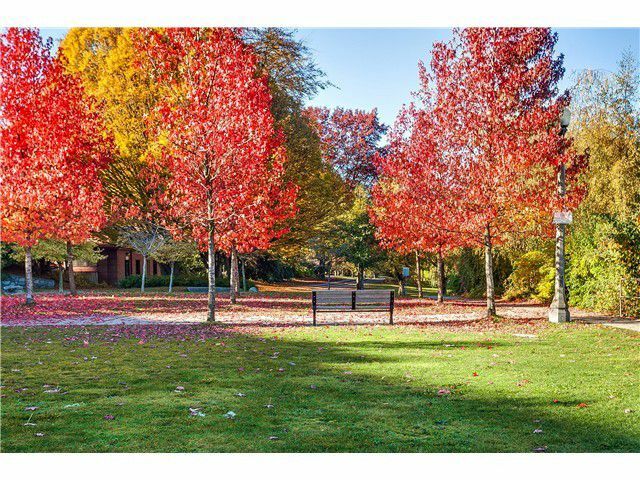 Fantastic building amenities including concierge,exercise room, bike storage, secured underground parking, storage. 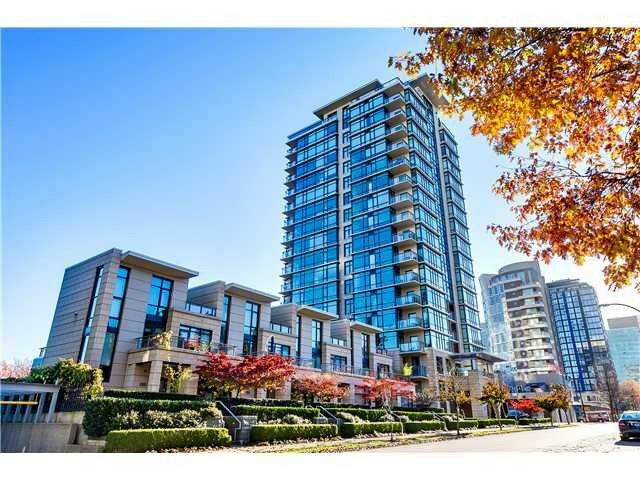 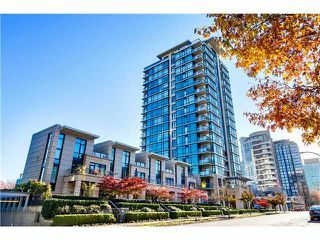 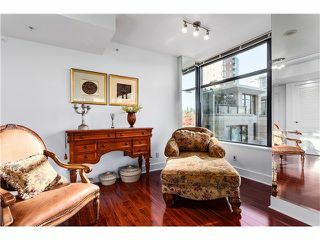 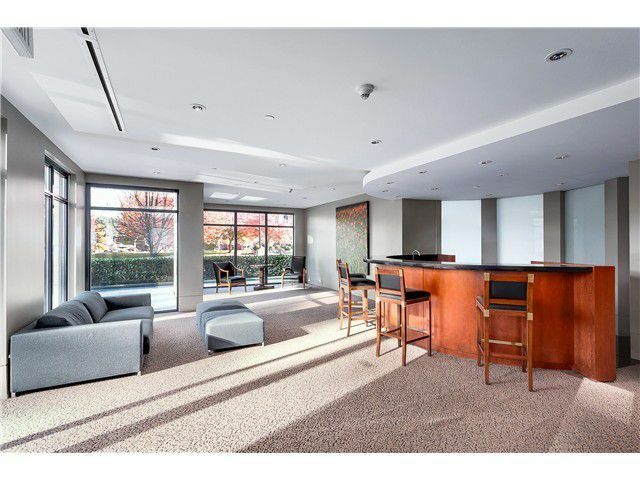 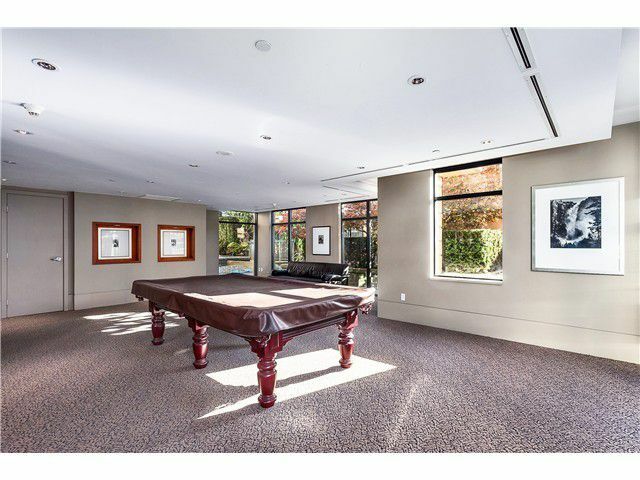 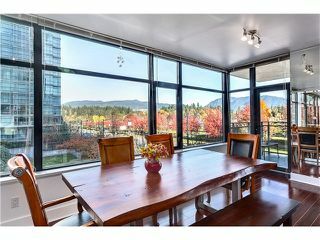 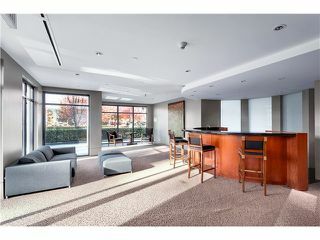 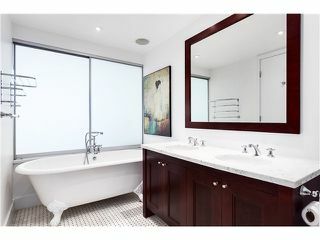 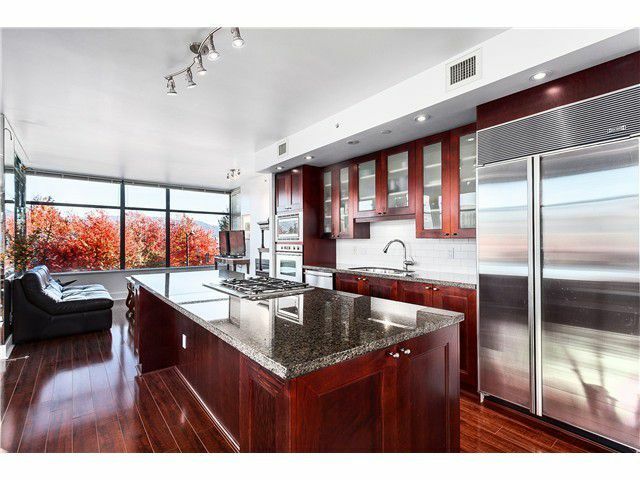 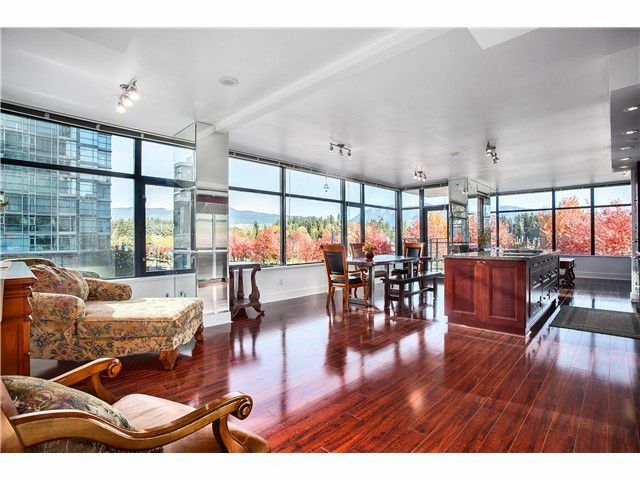 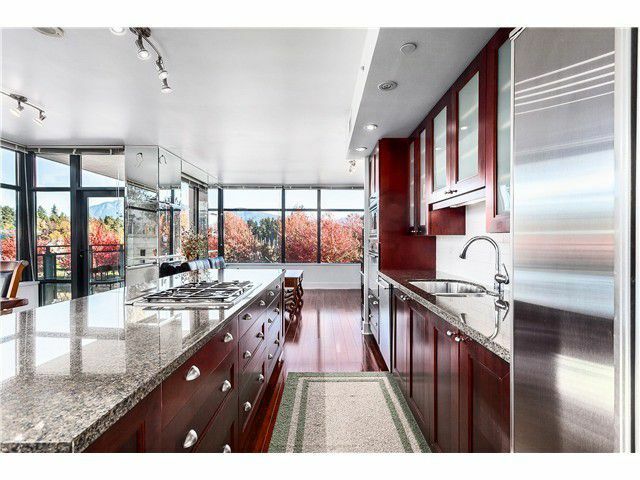 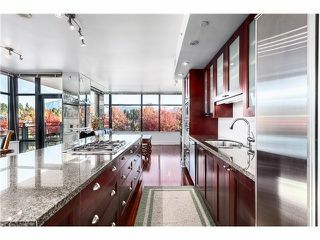 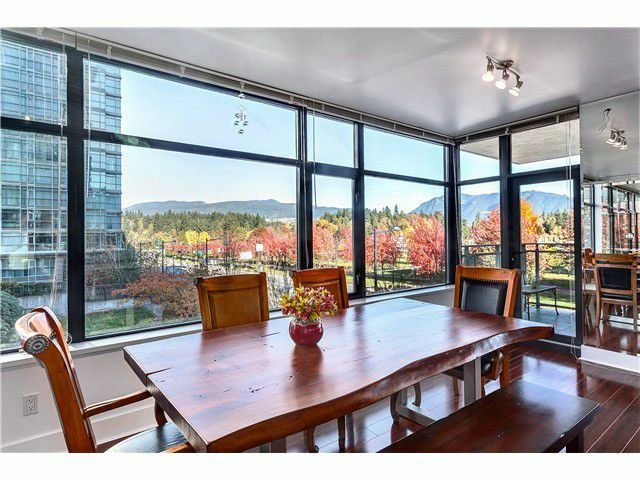 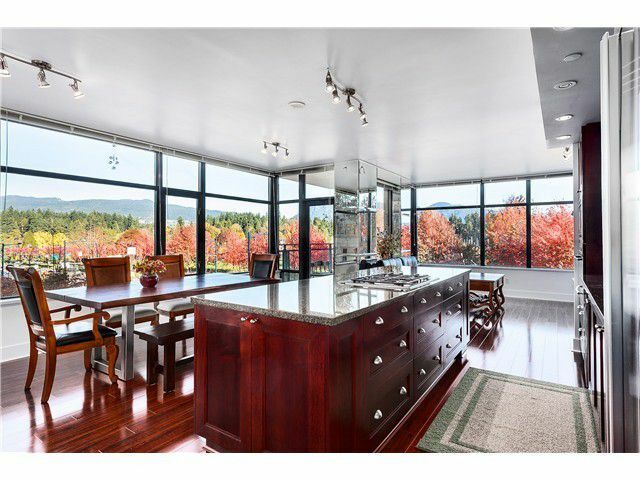 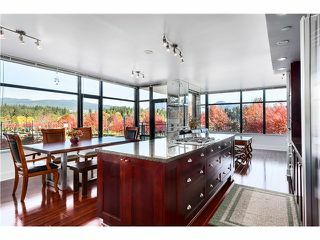 Great outdoor northwest facing balcony, best location in West End & Coal Harbour with everything at your doorstep. 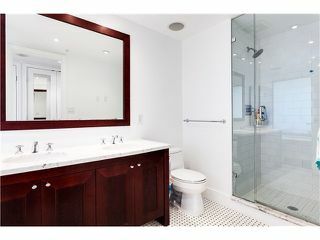 Over $100,000 of renovation. Exceptional quality!